Samuel Abrahams is haunted by a love-stained memory. Locked away, with chains of shame. All it takes is a postcard to turn his world inside out. And a message from someone he's worked hard to forget. The Twins are right in front of you." 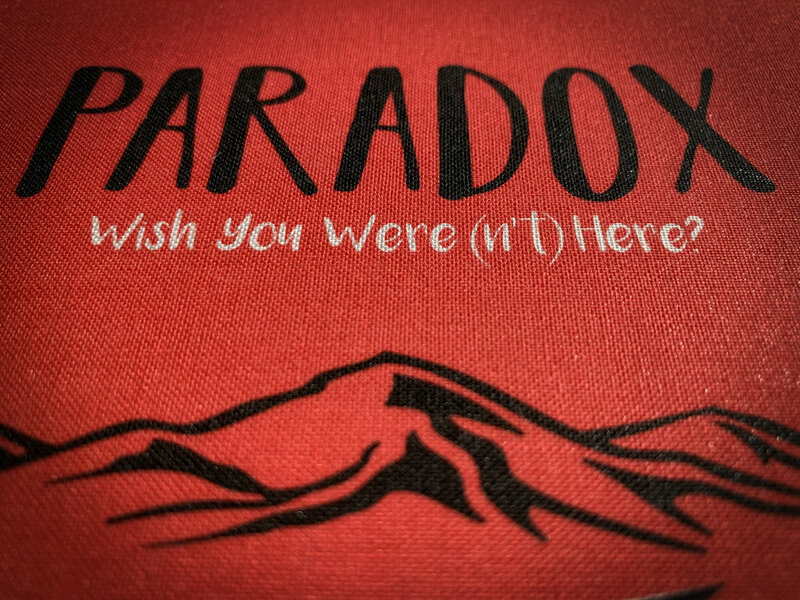 PARADOX is an inspiring re-imagination of 'A Christmas Carol.' This page-turning adventure travels between present day and Victorian Britain, as a mysterious shadow flings Abrahams into an unknown but strangely familiar world. The place he calls home, London, has transformed itself into the living stories from Charles Dickens. But nothing is what it seems in this richly layered thriller. Dan Brown introduced the world to Da Vinci's hidden code. In PARADOX, the intriguing web of Dickens is revealed. 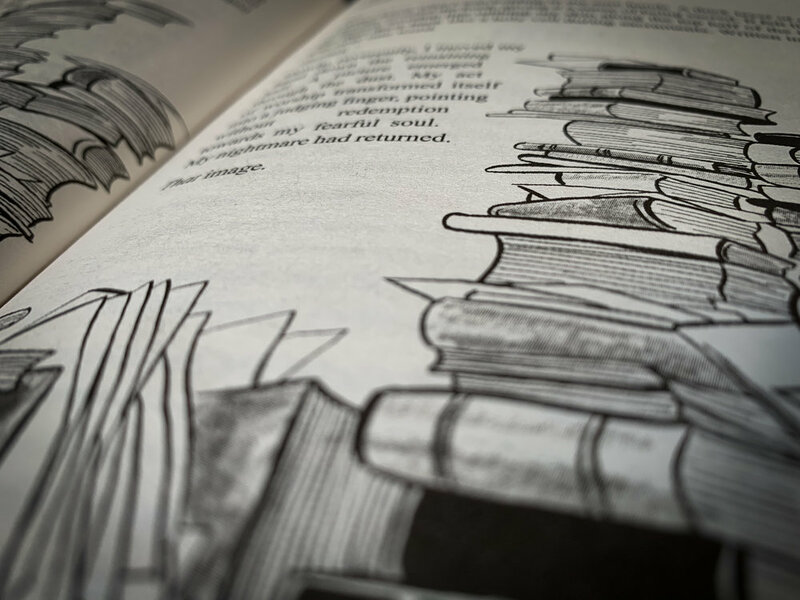 Behind every tale from the Victorian author is a clue as to why Abrahams has the feeling of Déjà vu. He doesn't know who to trust as he weaves through the provocative back-story of 'Oliver Twist.' A familiar character from 'Hard Times' has a disturbing look in their eyes, and a card dealing Fun Fair owner from 'The Chimes' carries an unspoken fear. As Abrahams pieces the clues together, he uncovers a twisted game that is as old as time itself. PARADOX is more than just a Fantasy Thriller. It's a Social Thriller. This compelling tale shows the Dickensian landscape of poverty and social injustice is still in existence today. Education, Welfare, Housing and Healthcare are just some of the themes connecting the Victorian world to the present day. But leave all assumptions aside. The message from Dickens carries a surprising twist for the world today. 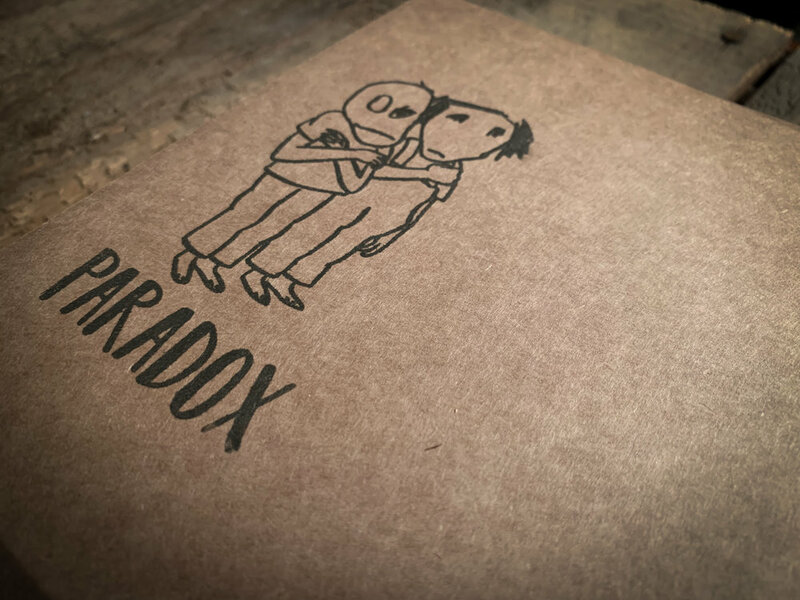 Perfect for fans of James Patterson, Stephen King and Neil Gaiman - PARADOX brings similar pace, imagination and brilliant characterisation to the page. © Andy Smithyman. All rights reserved.